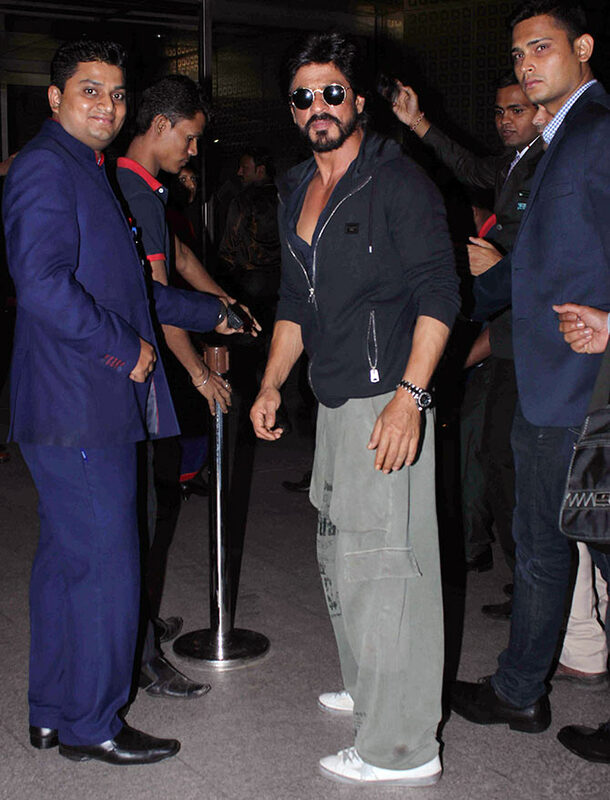 The Times Of India Film Awards (TOIFA) event kicked off in Dubai, and Bollywood's stars made sure to attend. The two-day awards ceremony started with the technical awards on March 17. The main event will take place on March 18, at Dubai's International Sports Stadium. 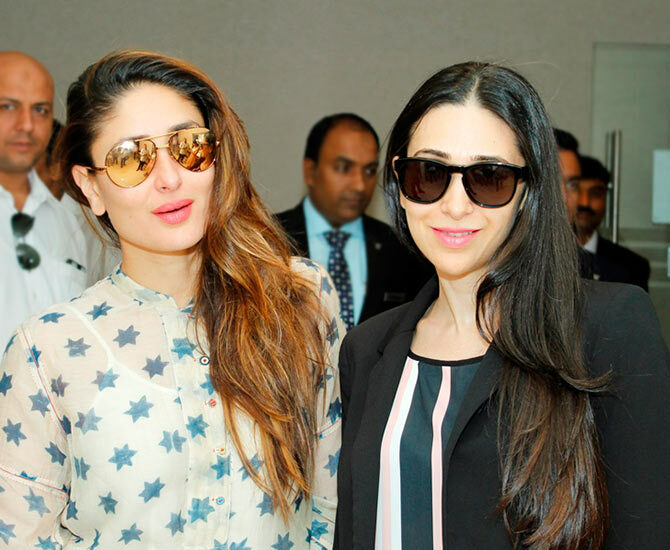 The glamorous Kapoor sisters -- Kareena and Karisma -- get clicked at the Dubai international airport. Zarine Khan is also spotted. 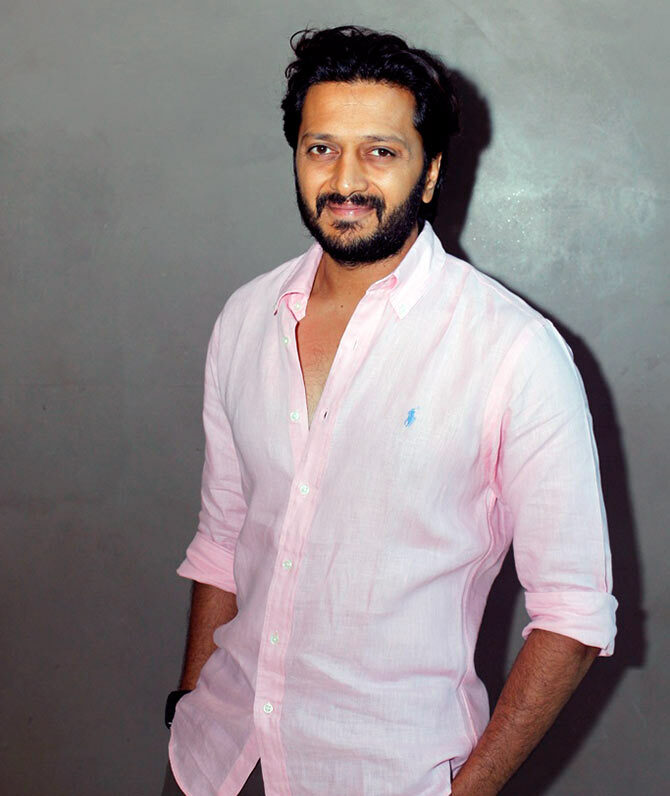 Riteish Deshmukh, at the airport. His pregnant wife Genelia did not accompany him. Manish Paul hosted the technical awards with Huma Qureshi. Shah Rukh Khan gave away the Best Sound Recording award. 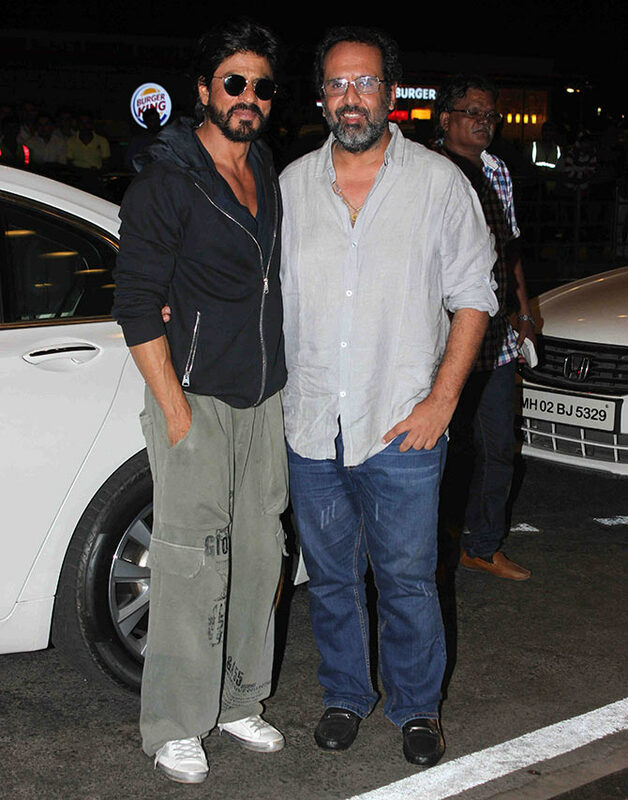 Raanjhanna director Aanand L Rai poses with Shah Rukh at the airport. 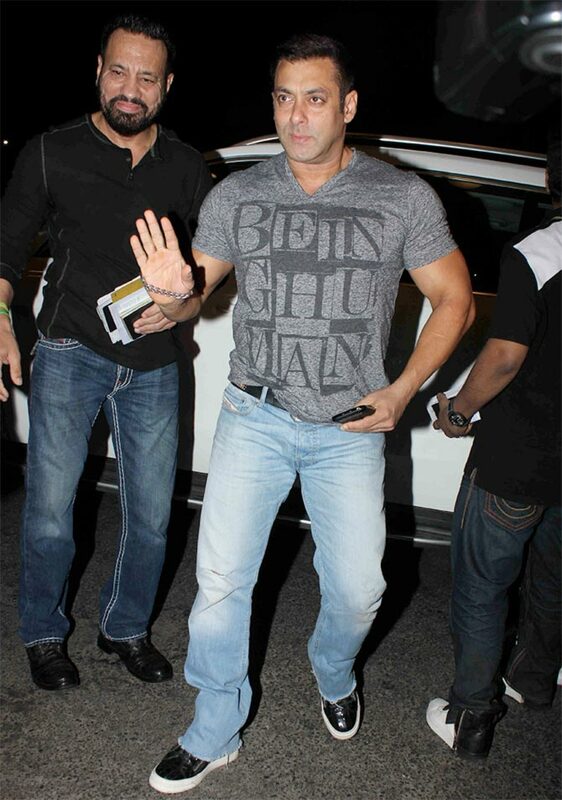 Salman Khan, accompanied by his faithful bodyguard Shera, leaves for Dubai. Ranveer Singh gets clicked by fans. Jacqueline Fernandez chats her way to the airport. Daisy Shah poses for the camera. Varun Dhawan will perform at TOIFA. Mini Mathur escorts her children, Sanya and Vivaan Khan. 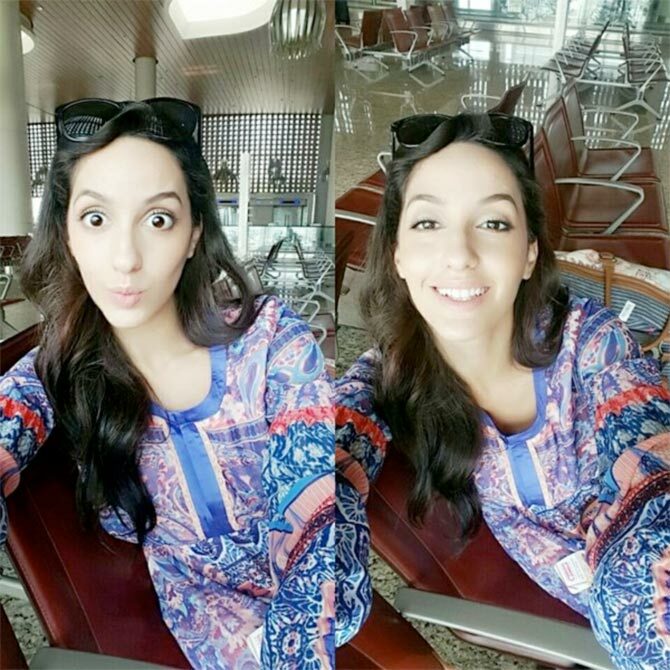 Bigg Boss contestant Nora Fatehi makes faces at the airport. 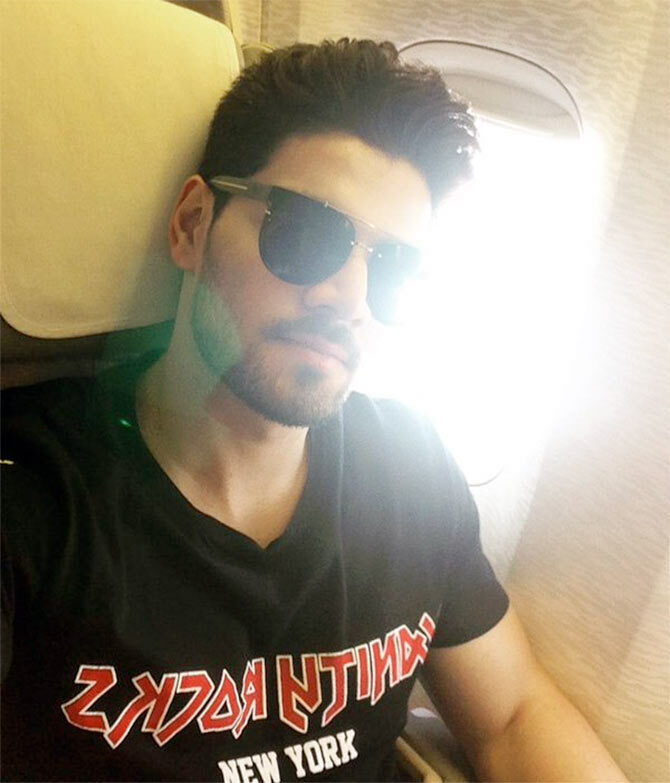 Sooraj Pancholi tweets a picture of himself on the flight. 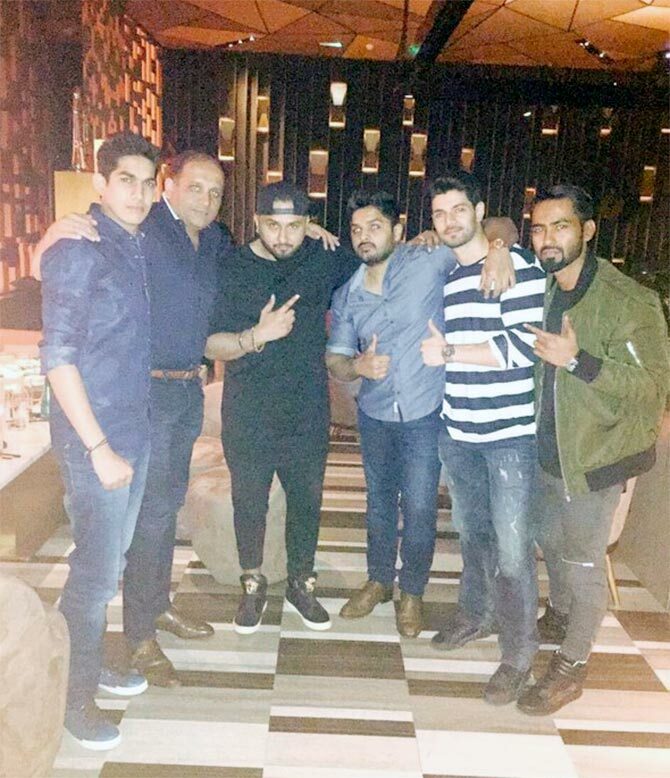 Sooraj spent his first night in Dubai partying with the 'boys,' including Honey Singh. Parineeti Chopra gave away the Best Choreographer Award to Remo D'Souza for his film ABCD 2. She shows off her look for the evening. Miss India Urvashi Rautela poses with Kareena at the TOIFA technical awards. Urvashi poses for another picture, this time with Honey Singh. Why Karan Johar is just like us! Watch out for Manav Kaul, folks!